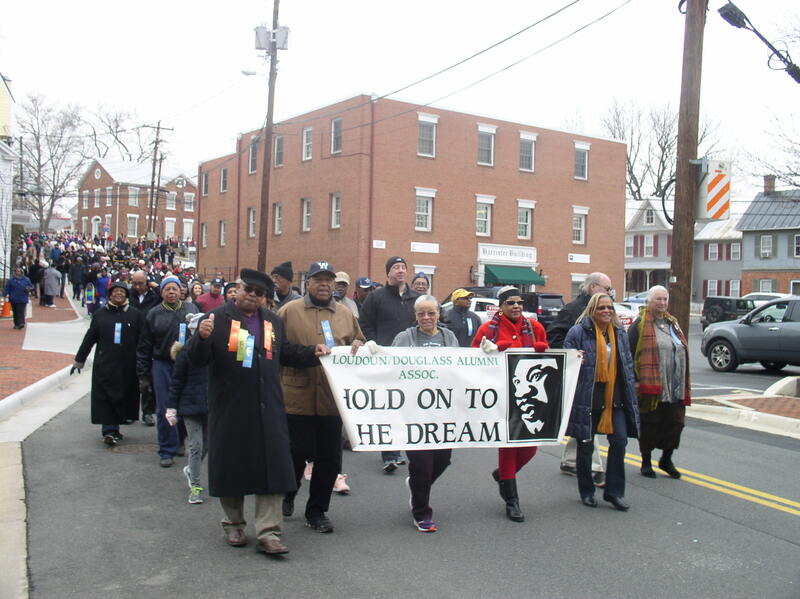 The mood was one of optimism and steely determination, as a diverse group of townspeople, civic organizations and faith communities united Monday to take part in Leesburg’s 25th annual march commemorating the life and work of the Rev. 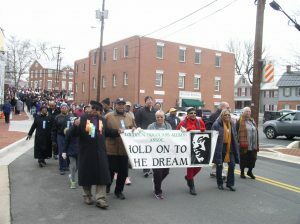 Martin Luther King Jr.
Town officials estimated that 1,200 people marched through downtown Leesburg from the courthouse to the Douglass Community Center, some pushing strollers and others carrying flags, banners and signs highlighting excerpts from King’s speeches. 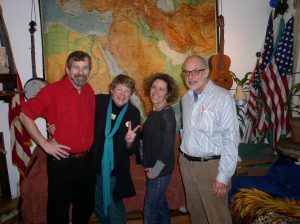 Many of the marchers stayed at the community center after the march for a program of speeches, readings and musical performances honoring the vision of the civil rights leader. “[Will Toledo] reveals how he grew his passion from a cult following to a record deal, the people who inspired his journey, finding motivation as an artist and why we should check out Car Seat Headrest at Laneway.